Incorporated in 1862, Alpine Cemetery was designed by William Sanders, renowned for his work on the Washington and Gettysburg National cemeteries. The Alpine Cemetery was originally founded to memorialize Civil War veterans, and as such, it has a specially designated area for those who died in those battles. This historical site permits the use of both memorials and monuments on its grounds. 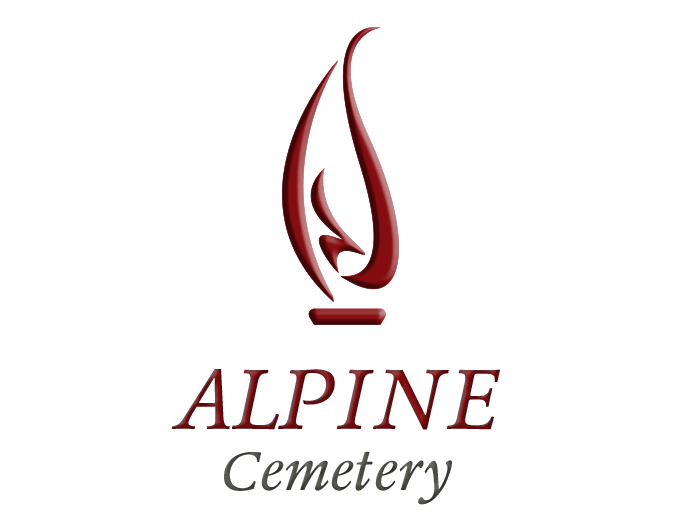 To better serve the residents of the Perth Amboy community, Alpine has added above-ground and underground mausoleum programs. The cemetery also has a special section dedicated to fallen firefighters. There are over 21,000 people interred at Alpine Cemetery. 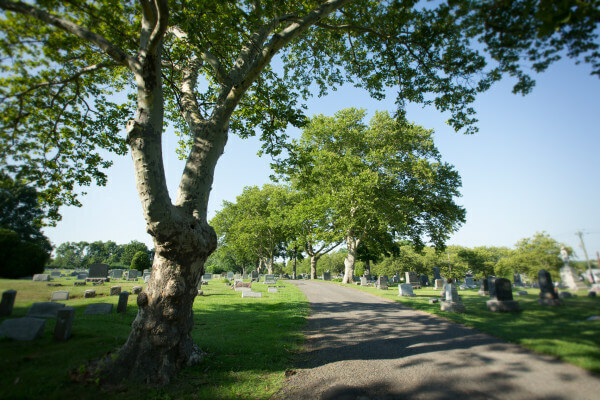 A maintenance and preservation fund established in the 1920s ensures ongoing and appropriate upkeep of the cemetery property and its facilities.